Do you have a wedding hashtag? If you have answered yes to that question, you should definitely have a photo booth backdrop that’s Instagram worthy. Name one person who is not a social media fanatic? We bet you can’t recollect even one. While some may use it on and off, a majority of them have the knack of posting their every day’s life story onto every social media handle there is. Modern couples are seen going the tech way, creating their own wedding hashtag to curate all the fun and frolic they’ve missed out on or been a part of at their wedding, which has been posted by others. And with wedding photo booths trending, “ek Insta worthy photo booth backdrop toh banta hai boss”! If you open up Google or Pinterest, you’re sure to find gazillions of inspirations. But, what style suits you as a couple? Does it fit with your wedding theme? Does it bring out your personalities? Will your guests love it and actually pose against it? Worries are endless and a solution to some we’ve got, right here. Scroll to check out our top 15 picks. For the Royal Feels - What Better Than Having This Set Up For A Garden Wedding? Are you or Your Spouse-to-be A Bibliophile? Then This Is A Must-Have At Your Wedding. You Could Set This Up Yourself With Your Collection Of Novels Till Date. Sounds Fun?! When The Drapes And Fairy Lights Come Together What You Get Is An Enchanted Backdrop! Why Lie Down When You Can Stand Against A Lovely Flower Bed? Photo booths for weddings are available on hire. You could rent a photo booth and create some printable photo booth props, which you can trick your guests to use to get the quirkiest best clicks and create wedding memories you’ll cherish for a lifetime. Most of these are as easy as pie, and can be a wonderful DIY project or activity to engage in with the one you’re marrying. Great way to test your teamwork skills and save some moolah! 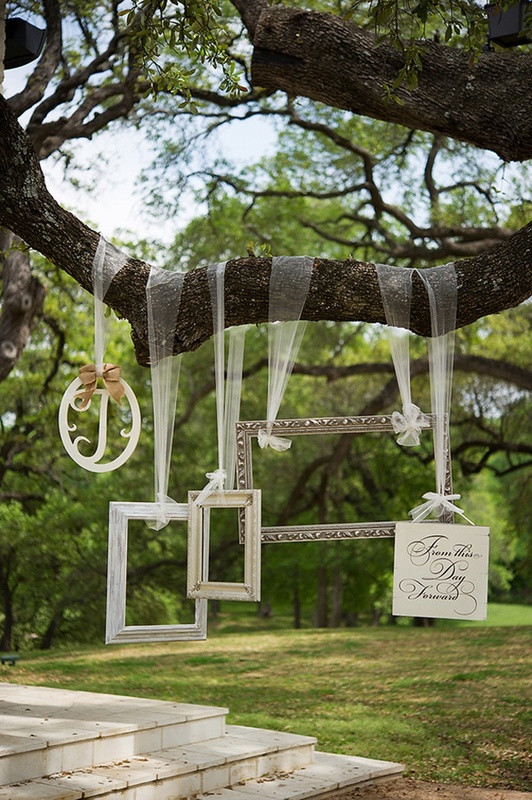 For more suggestion on DIY wedding photo booths, click here.